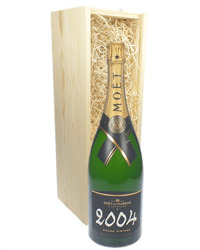 If one bottle of Champagne won't do, then send them a gift of a magnum. 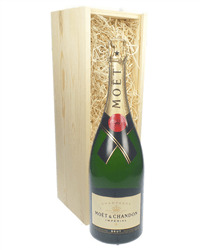 Magnums are the optimum bottle size and our magnum of Moet & Chandon Champagne gift is perfect. 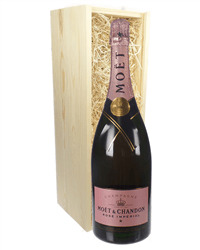 Choose from Brut, Rose, Vintage or limited edition versions, supplied in either wooden or branded gift boxes.